I’d go as far to say as 50% of marketers don’t utilize this form of advertising. I’ve seen it time after time again, and after improving their sales funnels the returns are massive. Yep. Just throwing a simple ad up on someones timeline after they left your site. That’s simple too. Most people only need a tiny little push over the edge and they’ll fall right down your sales funnel. Most people are on the fence for that one thing you just offered them, at least 50%. No matter if that is an opt-in, a tripwire offer, or an upfront purchase. They’re on the fence. They just need the tiniest tap and they’ll slide right down your sales funnel. All you need to do is make your presence known, your face on their timeline, and keep your brand in their minds. And then as they’re drooling over your offer they come back, okay maybe not drooling, but they usually do come back. Retargeting is so effective because it focuses on people who already know your brand. They’re not cold leads anymore, they’re slightly warm leads. Maybe even hot leads depending on how much value you’ve already provided to them. When people see your ads everywhere, they gain trust for you. It screams “profitable business that knows what they’re doing” it builds more than all, authority. People think your running a perfect advertising campaign. 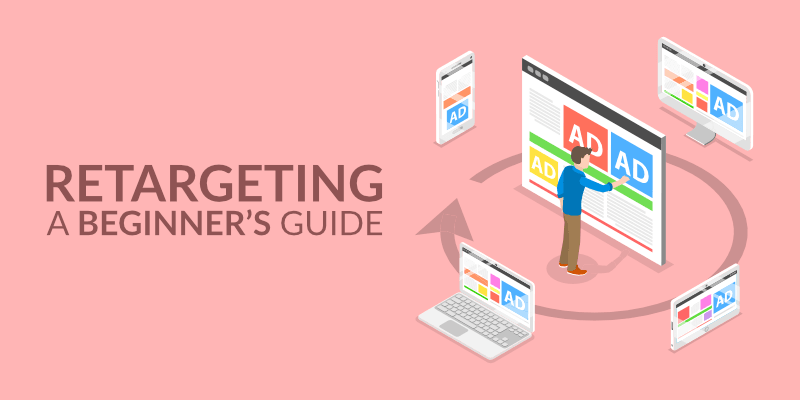 It’s important to understand here that retargeting is major for brand awareness. Even if it isn’t short term immediate conversions. That should say something alone. And it’s not only me. The vast majority of experienced marketers all understand marketing is a key feature to any well performing sales funnel. If your not retargeting… your ROI is probably lacking. Not only can you put that pixel on your thank you page (so you can get a list of highly qualified leads) but you can also put it on your first upsell page, and if they take that upsell but don’t take your second upsell… guess what? Retarget, retarget, retarget. Everyone says your first impression counts most, but that’s not really true when you can retarget your visitors a second, third, fourth, and fifth time. In the world of competitive digital marketing, you can’t really afford to NOT retarget. So… it’s safe to say after reading this you should go create a retargeting campaign right now. Something as simple of as a 25% limited time discount will work wonders for any offer. Don’t underestimate the wonders of the simplest retargeting campaign. Now, you’re ready to kill it with retargeting.